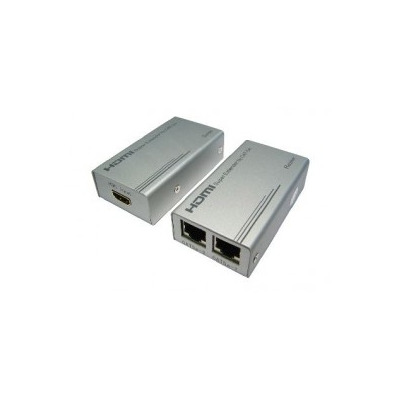 AV extenders are the best way to ramp up and amplify the signal between two cable joins, allowing for superior quality and connection at greater distances. 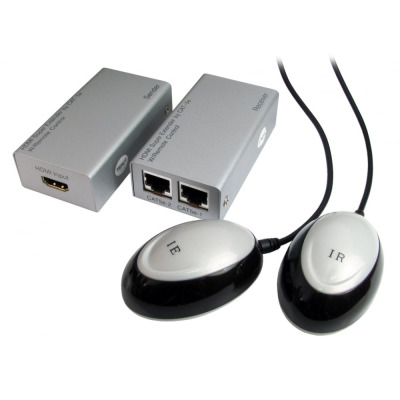 These items can be used to extend signal over a far wider area, meaning you are no longer necessarily limited by the distance of normal wires and cables. 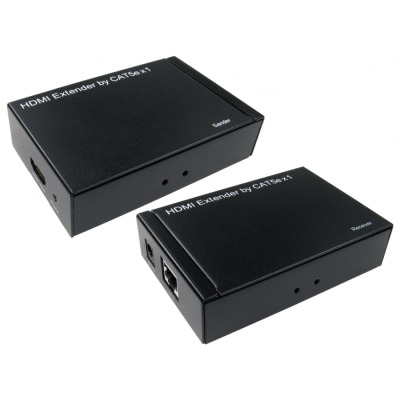 At Euronetwork, we stock a selection of HDMI AV extenders. 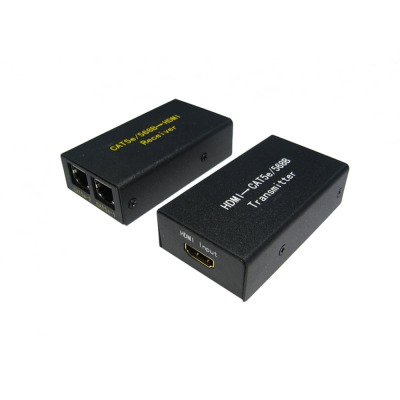 These can be used to connect HDMI connectors and receivers over longer distances without jeopardising or impacting the quality of the signal. 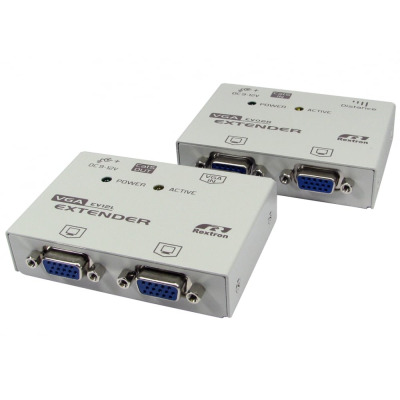 The same applies for our VGA extenders. 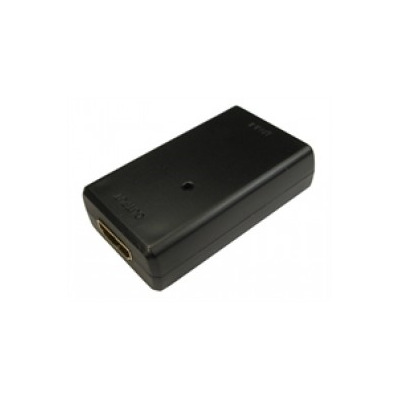 These will transmit a VGA signal over a longer distance and remove the need for a VGA cable to cover the full distance. This makes them a great way to save on space. 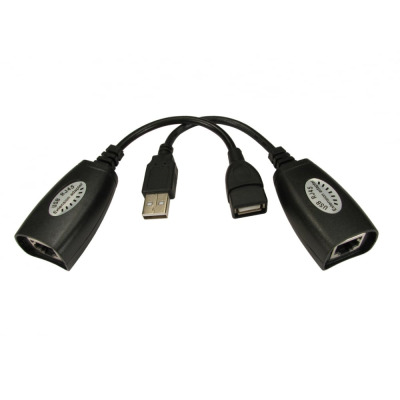 USB connections are commonplace these days, appearing on a wide variety of household and professional items. 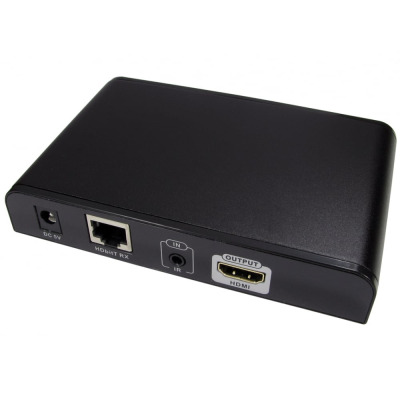 Everything from laptops and tablets to printers and scanners contain USB connections, but signal deterioration for these USB devices can start to have an impact over distances in excess of 5 metres. This is where a USB extender can make such a difference. 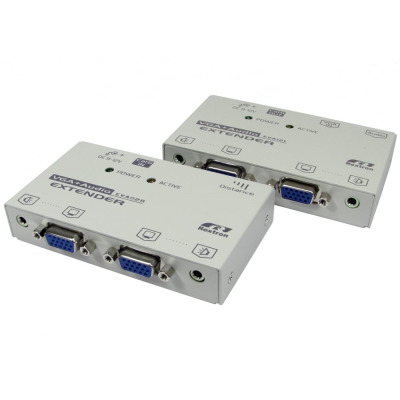 We have a strong selection at Euronetwork, so take a look through our range. 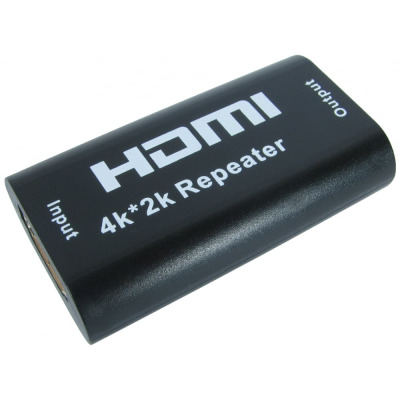 There are also adapters and repeaters in our range, so find the right product for you today. 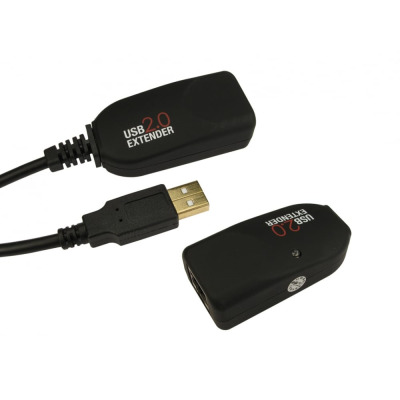 You can add our extender products to your range today or buy for personal use with ease. Why not open an account with us today?